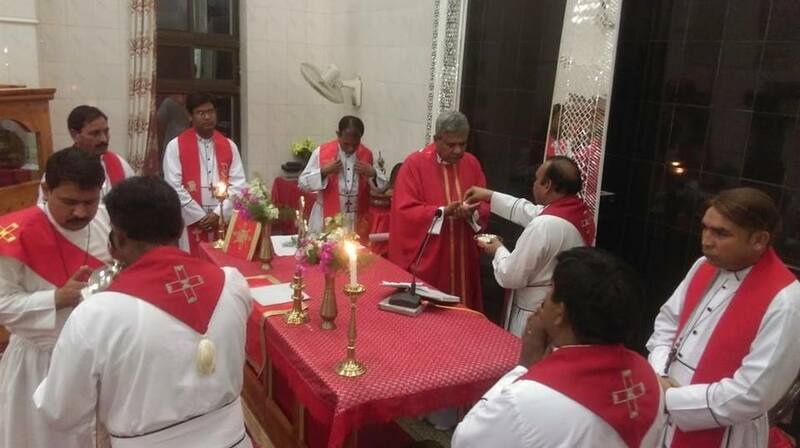 St. Paul’s Sarhadi Church service was held on 21st September 2018 at St. Paul’s Sarhadi Church Mardan Cantt, Diocese of Peshawar, Church of Pakistan lead by the Bishop Humphrey S Peters of the Diocese. The Memorial service is held every year in the Church in the memory of Church burning on 21st September 2012. 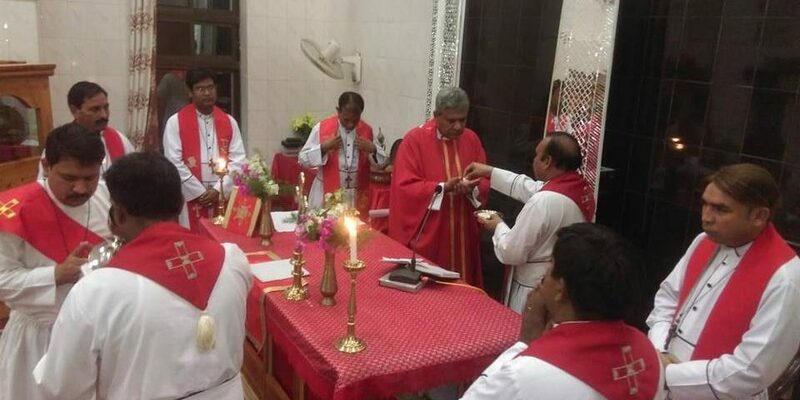 The Church observed the sixth memorial service. The Northern deanery clergy of the diocese was present in the service.